With winter underway, it is important to prepare your workplace, home and family for the flu season. As always, we want everyone to be safe and healthy, so we have created a short guide on how to protect against the flu. 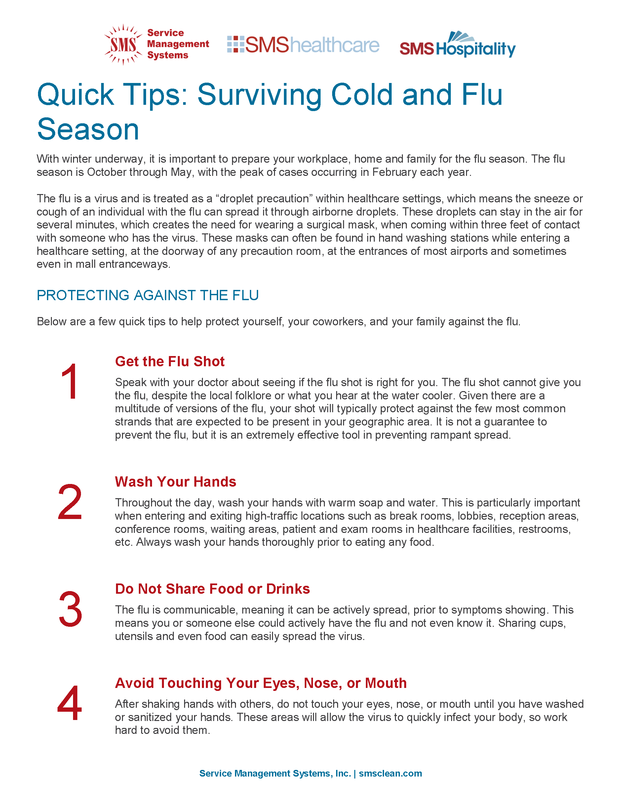 For more tips on how to protect against colds and the flu, download our guide.